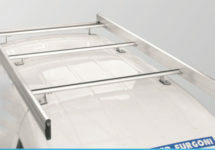 Roof rack module with aluminium profiles and steel tubes, designed to resist severe climatic conditions. 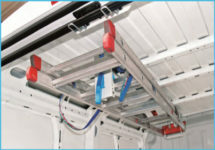 Flexible system that allows a perfect loading. Fitted on all type of bars (not included).